In Cincinnati, OH, Bowling’s Carpet is synonymous with quality flooring. Since 1969, the Bowling family has worked hard to make our family-owned and operated business more than just another chain or box store. 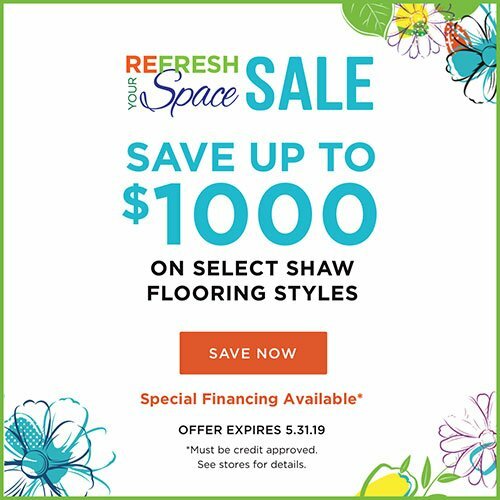 We specialize in retail, residential and commercial flooring, and deliver on our promise to offer customized solutions to meet your unique style preferences, design needs and budget. 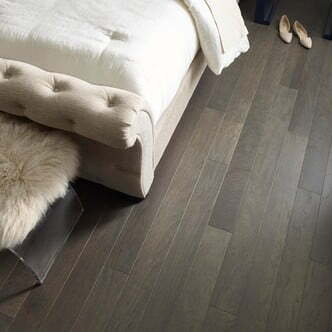 At our Maineville showroom, you’ll find a broad selection of top-quality flooring products, including exotic hardwood, authentic laminates, beautiful porcelain tiles, stylish carpets and rugs, and resilient luxury vinyl. 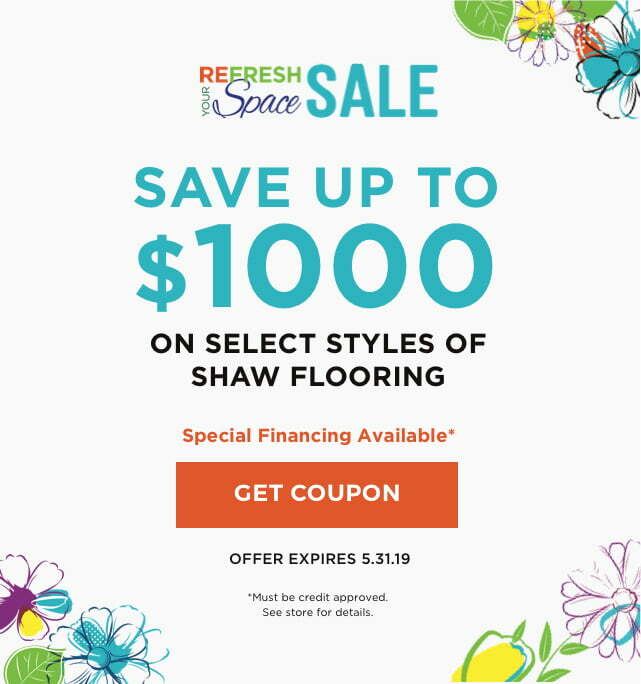 We showcase today’s most reputable brands, including Shaw Carpet, Mohawk, Beaulieu, Congoleum, Armstrong, Florida Tile, American Olean, and Sommerset Hardwood, among others. 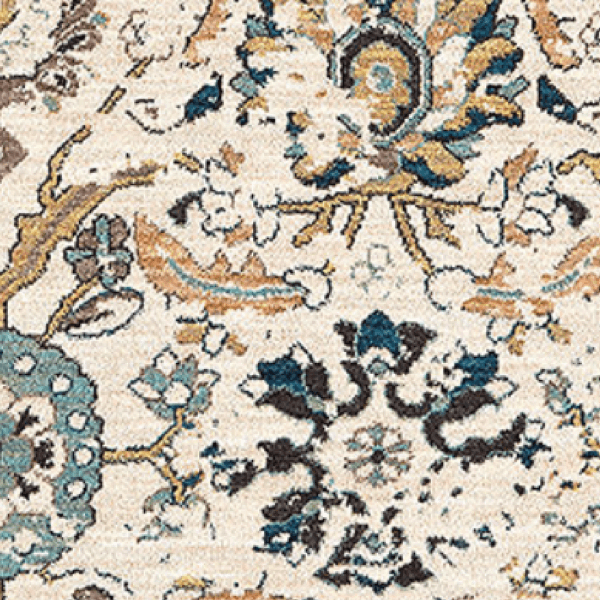 Whether you are building or remodeling your home, for yourself or for resale, we have the flooring that you need. From names you can trust. Learn more about our business from the folks we trust the most - our past and present customers! You can read all the reviews they've left us over the years.